Could the Puerto Rican princess, Joseline Hernandez be returning to ‘Love & Hip Hop: Atlanta‘ after departing the show after season 6. As you know, Joseline was an original cast member on the hit VH1 show from season 1 until season 6 when she and executive producer, Mona Scott Young had some major beef which spilled out during the season 6 reunion and on social media. 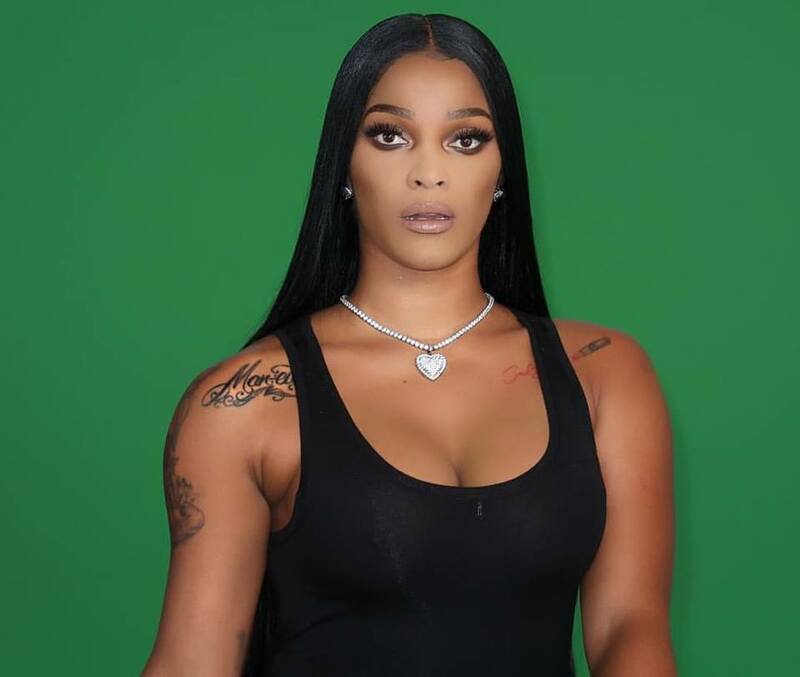 Joseline aired called Mona out for allegedly owing her money, and expressed her issues with Mona and producers not showing Joseline’s growth and continuing to try to portray her a certain way. Joseline did not return for season 7 while her ex and child’s father, Stevie J did. This immediately sent fans into a frenzy and the questions began as to whether she was returning. Joseline has not confirmed, but season 8 of LHHATL is currently taping so we will have to wait and see. It has been confirmed that Joseline’s own reality show ‘Joseline Takes Miami’ was picked up by WeTV as we previously told you. The Block is hot ?